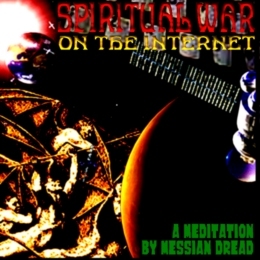 WWW, October 2007 - The Internet is an enormous battlefield in the ancient war of Satan against JAH and His Creation. Very interesting, because a lot is going on in plain sight and you only need to (use your) eyes to see. WWW, September 2007 - When Jah says that mankind has changed worship of Creator into worship of creation, did He also refer to the "bible-believing" Christians? 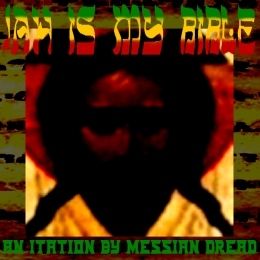 When JAH is good, did He "create evil"? And is there something as "knowledge of evil"? Did Satan and the wicked Watchers really create beings, and how can he appear as an angel of light anyway? 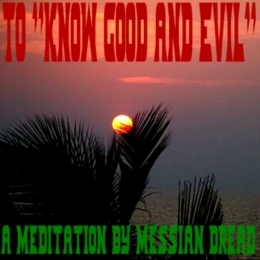 A deep meditation about good and evil. As we trod forward in what is usually called "Spiritual Growth", there is one thing that is kind of really important to know about ourselves. Or maybe I should say: three things. More often than not, the word "spiritual" somehow refers to the supernatural. But is this a one-on-one comparance?